At Unionville South Pet Hospital, we’re proud to bring outstanding veterinary care to the residents of Unionville, Markham, Richmond Hill, Stouffville, Scarborough and beyond! We promote an integrated solution to pet care within our veterinary hospital and promote general wellness by inviting our community members to become a part of our team; building a large family together. Our veterinary clinic values community and brings this outlook to each and every visit to our pet hospital. We bring to this big family our knowledge and expertise in veterinary medicine, our dedication to excellence in pet wellbeing and the total satisfaction of our pet owners. We are also committed to the continuous education of our team members including our primary veterinarian and staff as well as the members of our community. Early detection and prevention of illnesses in our neighborhood pet population by timely kitten and puppy vaccination, adult cat/dog vaccination, alongside regular health check-ups, are major components of our integrated solutions. We know for a fact that this approach provides significantly healthier pets and is much less expensive. At Unionville South Pet Hospital, we’re proud to provide reliable care at affordable rates. Our animal hospital knows that finding the right veterinarian is hard; so we make it easy for you and your beloved pet to receive personal, attentive care. Dr. Dave S. Bonab is truly a veterinarian who cares! Another part of our integrated solution system offers wellness plans tailored for different canine and feline age groups. This way we can provide peace of mind to our clients through annual budgeting ability and a reduction of costs in general. Our animal hospital also offers house calls to see our patients within their home environment should it be the preference of the owners, or when moving them to our animal hospital may not be an option. We are always searching for new knowledge and technology, including alternative medicine and the least invasive techniques e.g. delicate and accelerated spay and neuter techniques in which the exposure to anesthetics can be minimized. 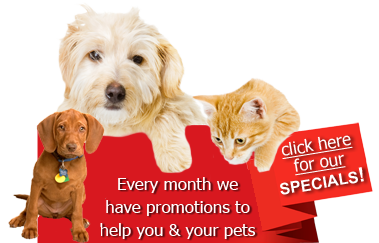 We also offer a full array of diagnostic tests, small animal surgery and dentistry services. 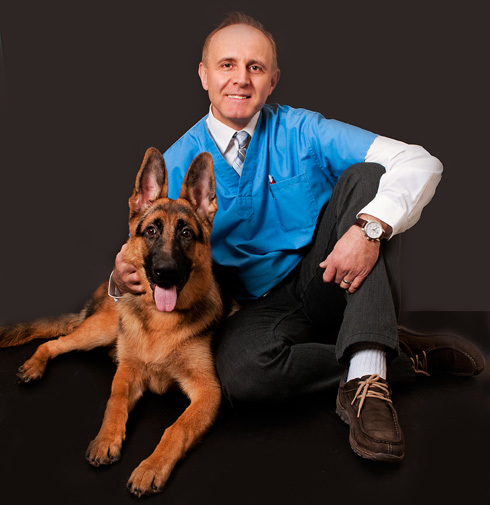 Our veterinarian and his staff look forward to meeting you at our newly built veterinary clinic in Markham, Ontario! Please, call us today at 905 604 5 604 for a friendly talk over the phone and give us the opportunity to get to know you, your pet and your family. We know you have many choices, and we sincerely appreciate and value your trust in us. For the residents of Markham, Ontario and beyond, we are proud to provide outstanding veterinary care.